Disclaimer: This is a paid post on behalf of Smart & Final. 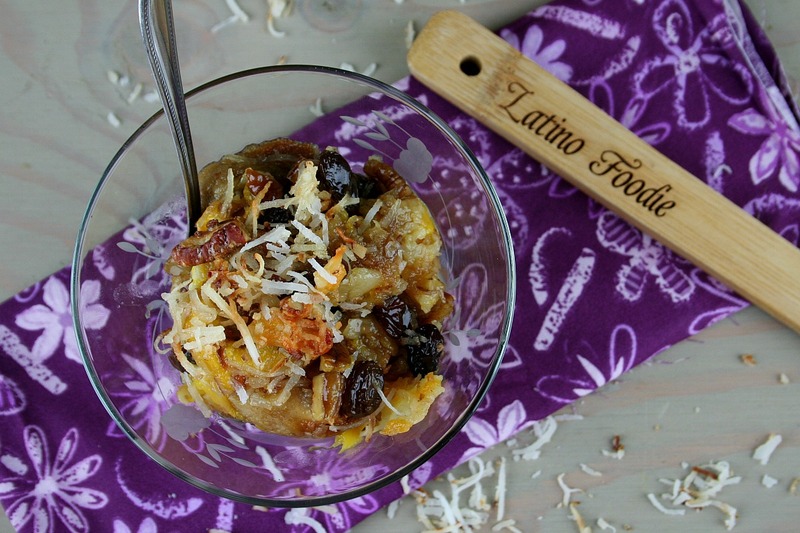 However, all opinions and ideas are our own, including this delicious recipe for Tropical Capirotada made with First Street® brands. Even though this weekend calls for rain, for most of the winter we’ve been enduring tropical-like weather in Los Angeles, with temps soaring to the high 80s and low 90s. Climate change is real people! It’s only natural this heatwave lead us to crave fruits like mango and coconuts. 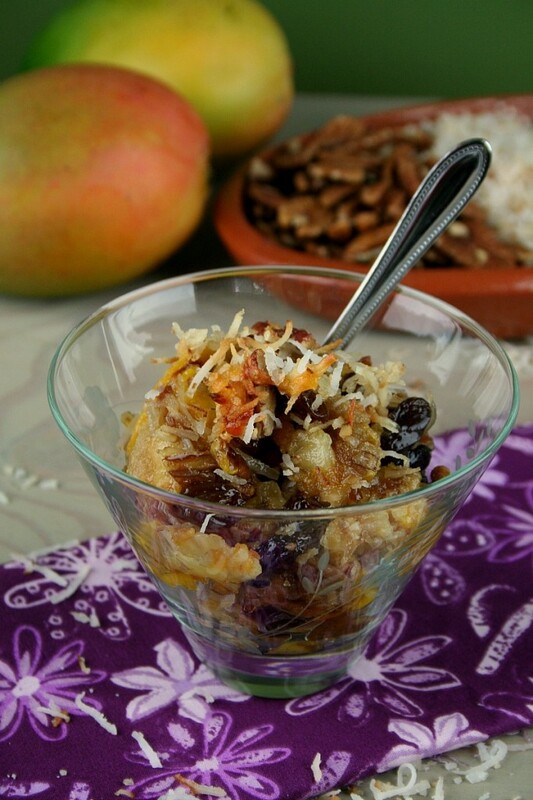 The only good thing about warmer temperatures is that it inspired us to create a new recipe: Tropical Capirotada recipe. The challenge: to use Smart & Final’s First Street® brand of products. But, we soon realized, they have so much variety it wasn’t a challenge at all. I grew up with Smart & Final, as my mom would shop there for its value, especially when hosting large family gatherings. 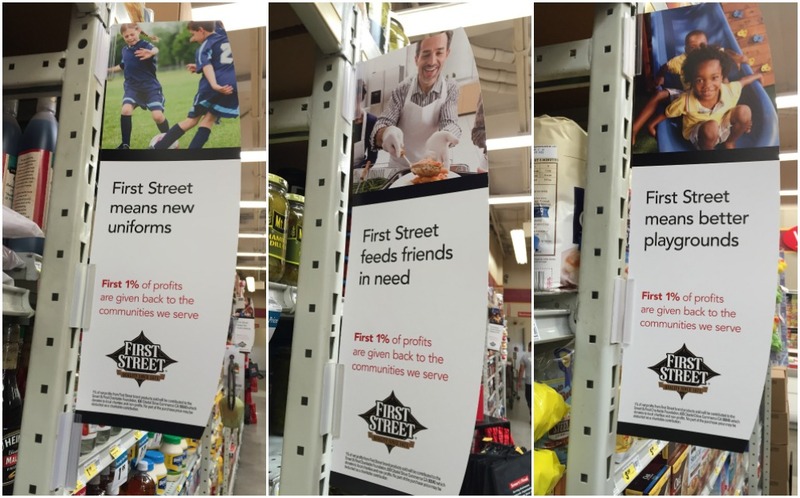 The store just announced a cool new giving campaign called First Street First Percent, which donates the first one percent of net profits from the sale of its First Street® private label brand products at its US-based Smart & Final banner stores in California, Nevada and Arizona to the Smart & Final Charitable Foundation™ to support local nonprofits. We love when brands gives back to la comunidad. First Street, Smart & Final’s flagship private label brand, features more than 2,000 quality products and represents over 23 percent of Smart & Final’s total sales. 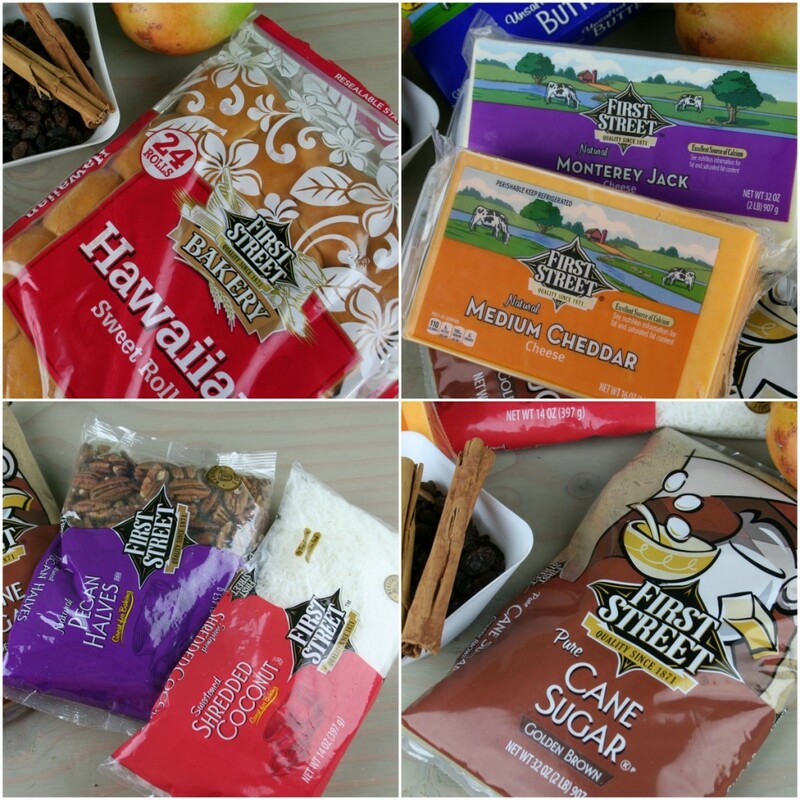 Customers can find First Street® products across most categories throughout the store, from grocery, frozen and dairy to packaging and cleaning products. We were able to quickly shop and find the products needed for this sweet Mexican dessert that is served during the Lenten season. For more information about First Street First Percent, visit www.smartandfinal.com/firstpercent. 2. Cut Hawaiian rolls in ½ inch slices and brush both sides with butter. Place on a baking sheet and bake for 5 minutes on each side, until lightly toasted and dry. Allow to cool. 3. In a medium sauce pot combine water, brown sugar, cinnamon sticks, vanilla, and cloves in a medium saucepan over medium-high heat. Bring to a boil stirring frequently. Reduce heat to low and create a syrup consistency thick enough to coat the back of a spoon for about 10 minutes. Remove from heat and let it sit covered for 20 minutes, which is more than enough time to assemble the capirotada. Pour through a strainer and discard cinnamon sticks and cloves. Set syrup aside. 4. 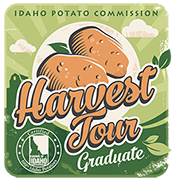 Spray a 9×13″ baking dish with non-stick spray or rub with butter, layer ingredients in the following order: half of the toasted bread, half of the raisins, sliced mangos, toasted coconut, half of the cheese, half of the pecans, and 1 cup of the syrup poured evenly over the dish. Wait 5 minutes and layer the other half of the bread, raisins, mangos, coconut, cheese, pecans, and 1 cup of the syrup over cheese. 5. Bake for 40 minutes uncovered (rotating half-way through) until cheese is golden brown. Remember to add the rest of the syrup if the top of the capirotada looks dry. Serve warm.